3.Style: single face,double face or with golden/silver edge. 5.Packing Logo: hongmaÂ or customer logo. 7.PlaceÂ of Origin: Shenzhen, China. 10.Payment Term: L/C,T/T,D/P,D/A & CASH. pre-tiedÂ ribbonÂ bows,Â plasticÂ bows, raffiaÂ bows, fancyÂ bows,Â curlyÂ bows,Â starÂ bows, handmadeÂ decorativeÂ items. 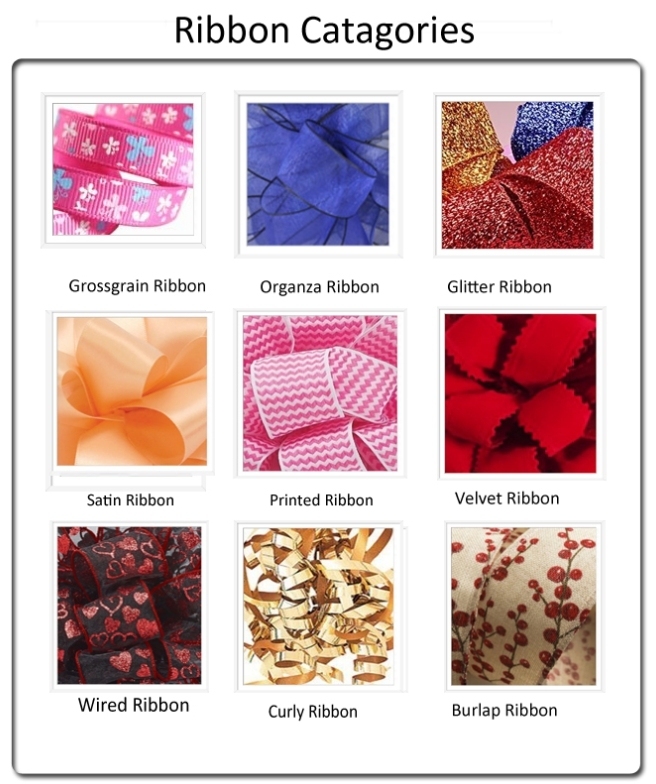 Â satinÂ ribbons,Â grosgrainÂ ribbons,Â sheerÂ organzaÂ ribbons,Â ChristmasÂ ribbons,Â printedÂ ribbons,Â velvetÂ ribbons,Â burlapÂ ribbons,cotton ribbons etc. plainÂ PPÂ ribbons,Â metallicÂ ribbons,Â holographicÂ ribbons,Â highÂ glossÂ ribbons,Â iridescentÂ ribbon,glitter ribbon etc. organzaÂ pouch,Â velvetÂ pouch,Â cottonÂ pouch,Â linenÂ pouch, satin pouch,jute pouch etc. WinesÂ giftÂ bagsÂ forÂ differentÂ seasons,Â shoppingÂ bags,laundryÂ bags,Â burlapÂ tote bag etc. paperÂ raffia,Â rayonÂ raffia,Â crinkleÂ cutÂ shred,Â confetti,Â angelÂ hairs,tassel etc. Wello is a professional company which supplies various kinds of Bows and Drawstring Bags ! Established in 2005 and located in Shenzhen of China, we have been evolved into a full-fledged manufacturing enterprise integrating designing, production, and distribution trough several years struggling. 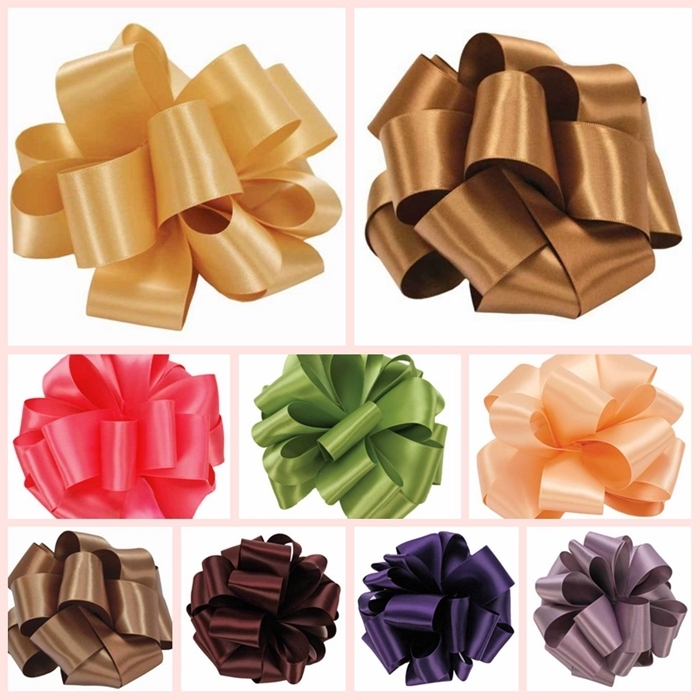 We are bow expert and offer a comprehensive collection of mini handmade satin bows, velvet bows, star bows, pull bows, to giant structural bows, car bows and holiday bows, which are mainly used for gift presentation, product decoration and festival celebration or promotional purpose. We also supply a fantastic array of amazing packaging bags, such as organza bags, cotton bag, velvet bag, burlap bag jewelry bag, wine bag, non woven bag, eco friendly shopping bag, hanging suit bag, all of which can be sold either as plain goods or embellished with customers' own designs or logos. Over the years we have built up a large database of satisfied customers, from commercial planning an advertisement, through to a substantial number of themed campaigns and large high street retail outlets. Occupying plants more than 2,000 square meters, we own and control several workshops ,as like cutting, sewing, checking & packing workshops. Our over 200 skilled workers make us to have huge production capability to complete large purchase quantity in requested delivery time. Our company believe that "birds can't fly without wings and companies can't develop without quality and service". What sets Wello apart is energy and efficiency. We are skilled at streamlining resources and creating synergies between various departments. This enables us to offer reduced lead times and faster speed to market timelines for product development, contract manufacturing, quality control and product distribution. With a sales team of expert, Wello has a keen knowledge of how make to make custom items faster and cheaper. 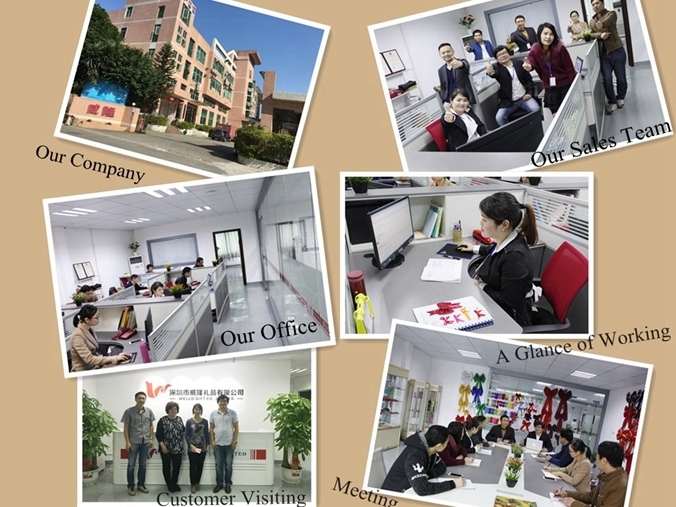 Our efficiency sourcing team travel all around China to source the most ideal stuff to meet customer's requirement. Our integrated and experienced production management teams and professionals ensures every order being arranged properly and all goods shipped from our factory being strictly inspected. Another factor make us in advantage is our competitive pricing due to our pursuit of a narrow margin of profit. Each year we maintain a large exporting scale, which give us a good economic foundation to keep strong among many competitors. We firmly believe we will become one of the most successful organizations in the near futures which can produce professional bows and drawstring bags and mutual relation ship established with you will be sincerely appreciated.